We take great pride in the work we’ve done for our clients. 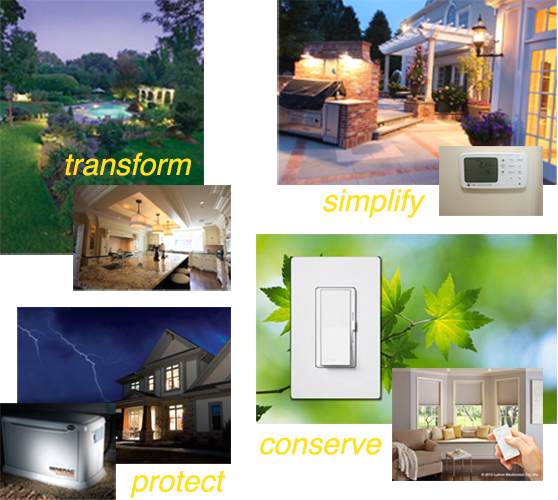 We TRANSFORM their homes, SIMPLIFY their lives, help them CONSERVE valuable energy, and PROTECT their families and businesses when that energy falters. See for yourself how we can brighten your life! A million thank yous for coming to our rescue during the power outage and checking the generator! When things slow down for you, give us a call so we can schedule the generator’s annual check-up. We love Lucci Electric!